When you set up an account you will have the ability to track your orders and shipments and make any returns easily. You can also receive our online email/newsletter telling you of upcoming specials/offers. We use emails to communicate with you, to confirm your placed orders, and to send information that you have requested. 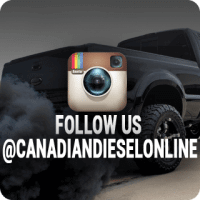 We also provide email links on our Contact Us page, to allow you to contact us directly. 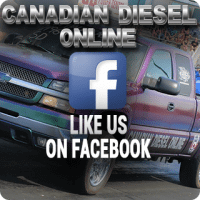 Canadian Diesel Online (CDO) has security measures in place to protect the loss, misuse and alteration of the information under our control. We use SSL (Secure Socket Layer) technology on all pages to encrypt your data. This site may also contain links to other sites. We at CDO are not responsible for the privacy practices or the content of such Web sites.